Questlove will be honoring his name this Valentine's Day by sharing a 24-hour slow jam music playlist to "play in the background while you procreate. Or sleep. Or spoon or whatever." The playlist, titled Pro Creation Nation, will be Valentine's Day themed, of course, and available exclusively on Rdio. 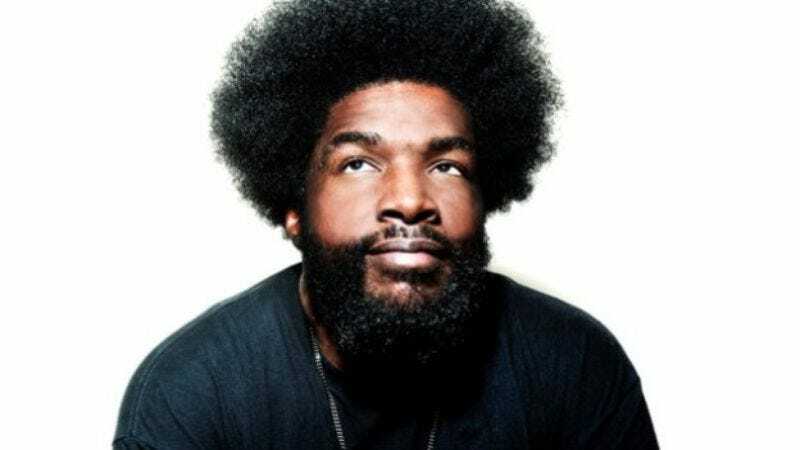 As it stands now, Questlove's playlist only contains a paltry 13 hours of slow jams from artists as eclectic as Janet Jackson and Barry White, but Questlove is dedicated to giving the public a full day's worth of feel-good music, saying "I won’t stop until I find 24 hours of awesome slow jams." Start listening now and get in the mood.